Undeniably the best value in Aspen Woods! 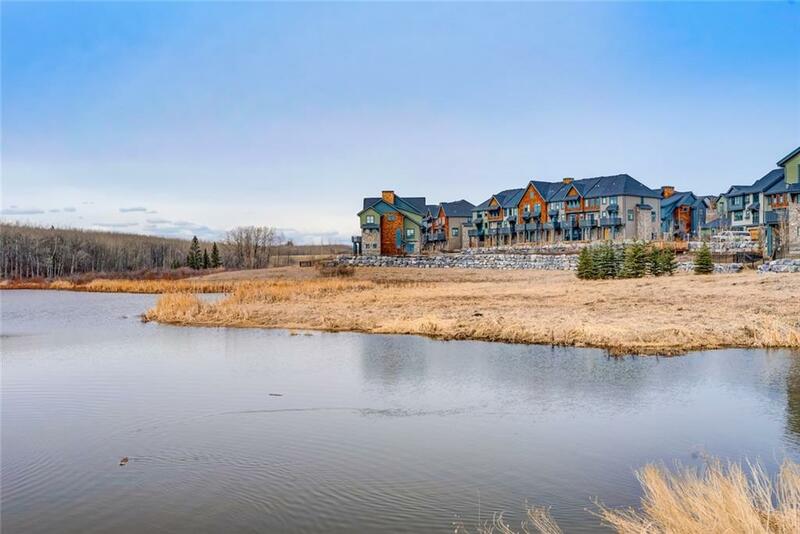 This stunning home in Castle Keep is perched on the hill overlooking a beautiful park and pond. 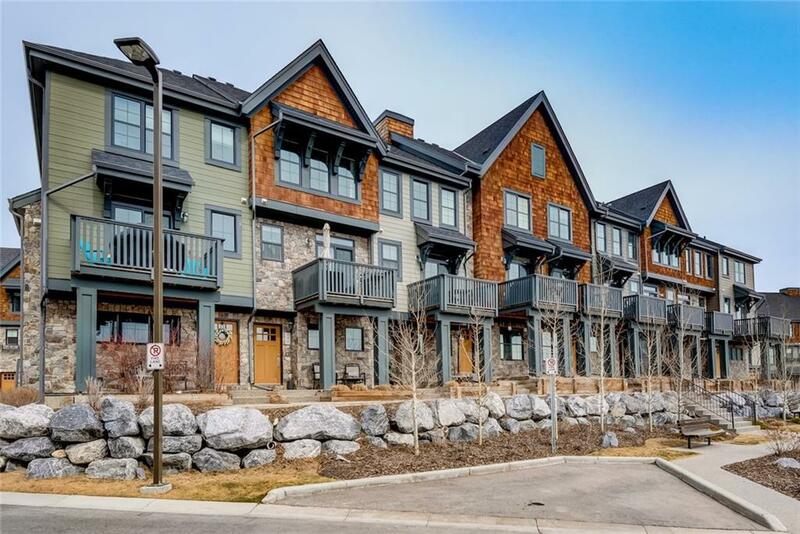 Enjoy the tranquility of living in a park like setting with walking trails outside your front door which lead you to the desirable amenities in Aspen Landing. 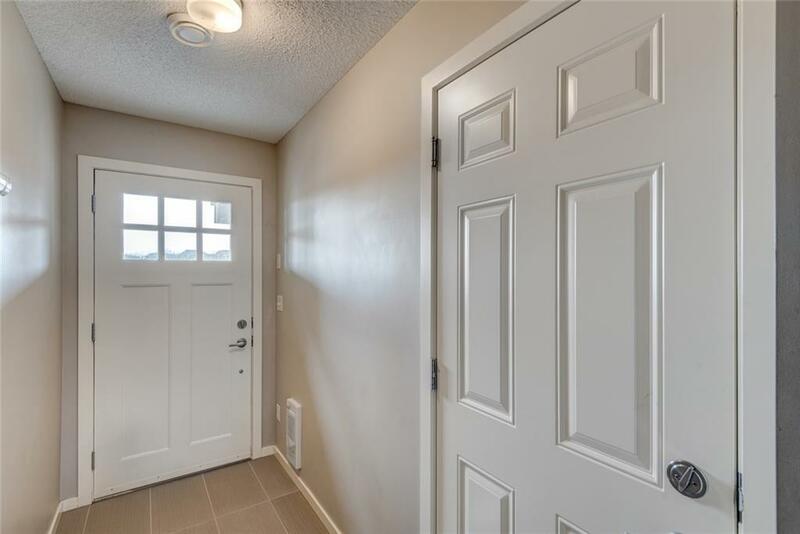 Park in your heated double attached (tandem) garage, and make your way up to the main floor. Hardwood flows throughout the living room and gourmet kitchen which boasts quartz countertops & stainless appliances. 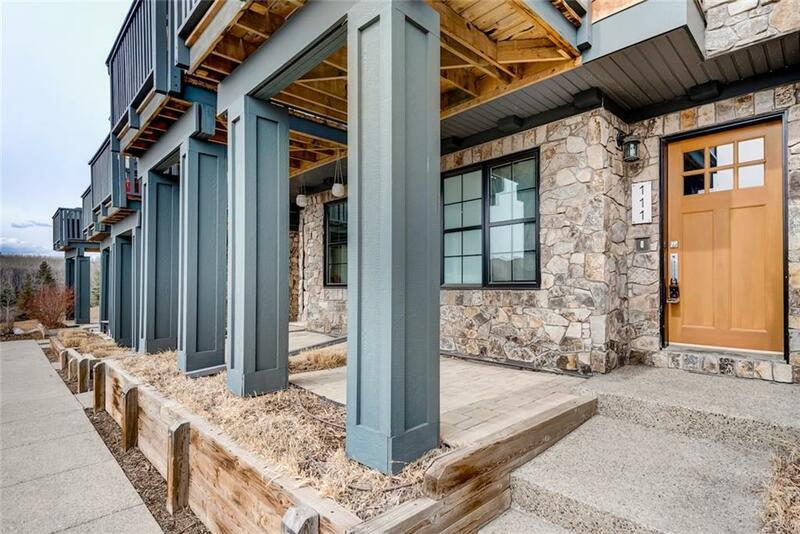 Enjoy entertaining on the raised balcony with beautiful southern views of the Aspen Valley, on or the sunny porch on the ground floor. Upstairs are 2 generous bedrooms with a generous 5 pc. bathroom. Call for your private tour, and Welcome Home!